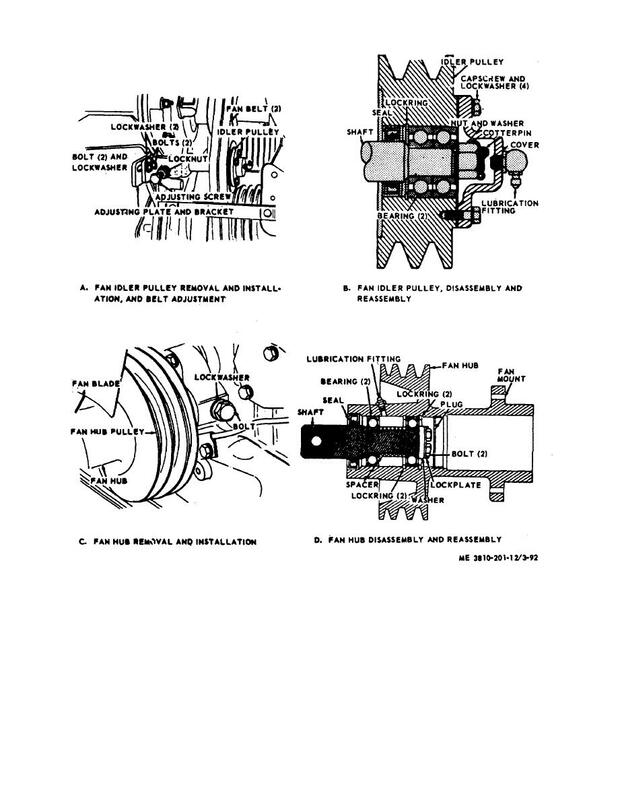 Figure 3-79.Fan Idler pulley fan hub and fan belt removal disassembly reassembly installation and adjustment. Figure 3-80. Thermostat housing, disassembly and reassembly.